Like, Share, and Follow Us on Facebook! CLICK HERE TO CHECK OUT OUR HĀLAU FEATURED ON TV CW33! Welcome ! Now Accepting New Students in Dallas/Fort Worth! of Dallas/Fort Worth, Texas! We are an authentic and traditional hālau where students learn Hawaiian dance (hula), language (ʻolelo), history (moʻolelo), arts (hana noʻeau), and handmade crafting (nā mea hana lima) in a fun, educational setting! culture and dance of the Hawaiian people. Everyone is welcome, whether Hawaiian or Hawaiian-at-Heart. 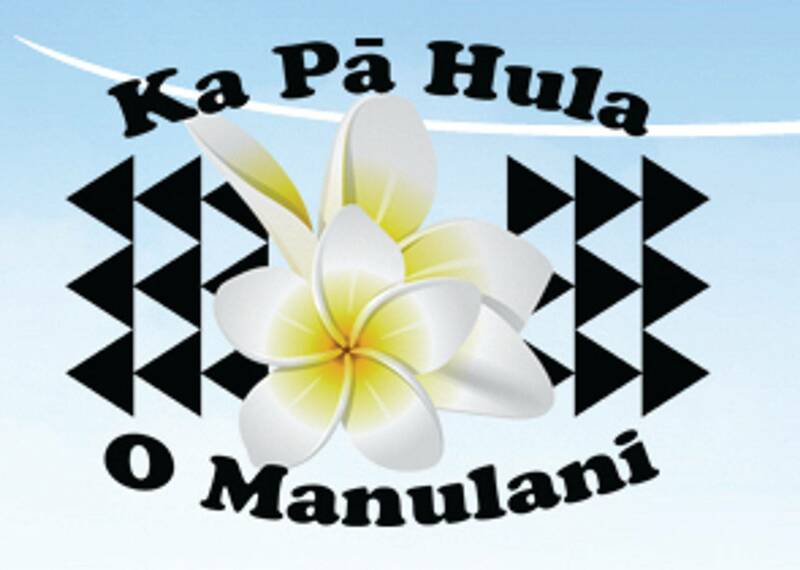 All are encouraged to come learn about the beautiful and spiritual culture of the Hawaiian people.